The Fly Rod and Reel Case 2 Piece by BW Sports provides incredible value and quality. Two additional zipper pockets are provided on all rod cases and easy opening zipper flaps on the Dual Rod Cases. 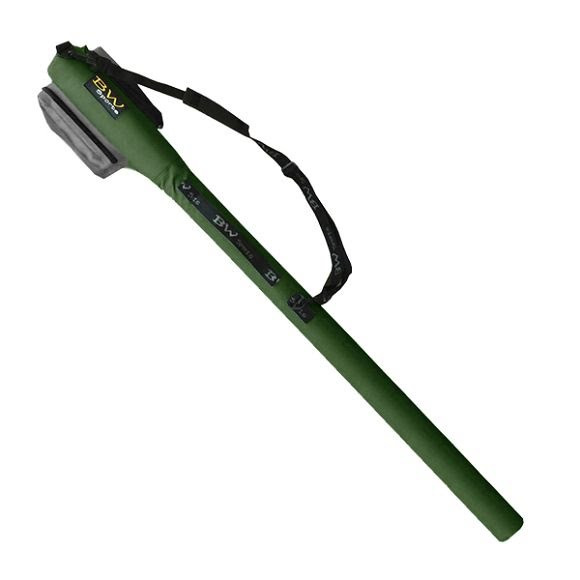 All rod cases come with padded shoulder straps, web handles, padded reel sections, and internal multi-pocketed nylon socks.